Building and customizing a WordPress site is often time-consuming and requires you to have some technical background. That’s where the WordPress site builders come into play. These site builders allow you to build, edit, and customize your WordPress site without writing any code. To get started with any traditional WordPress site builder, you need to have access to the theme that is compatible with it. Moreover, sometimes dragging and dropping the elements makes it difficult to maintain the overall structure of a site. All this requires a significant learning curve to get started with a site builder, especially for the beginners. If you are planning to build your next WordPress site in a different and really quick way. 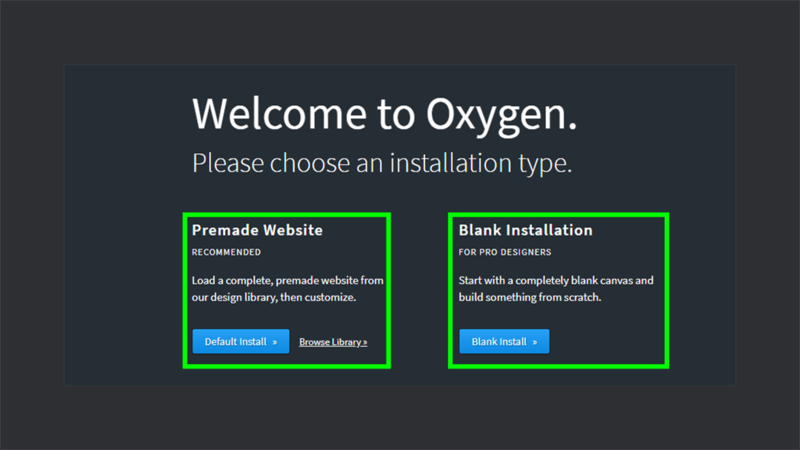 Then the revamped site builder plugin – Oxygen 2.0 is a definite try! 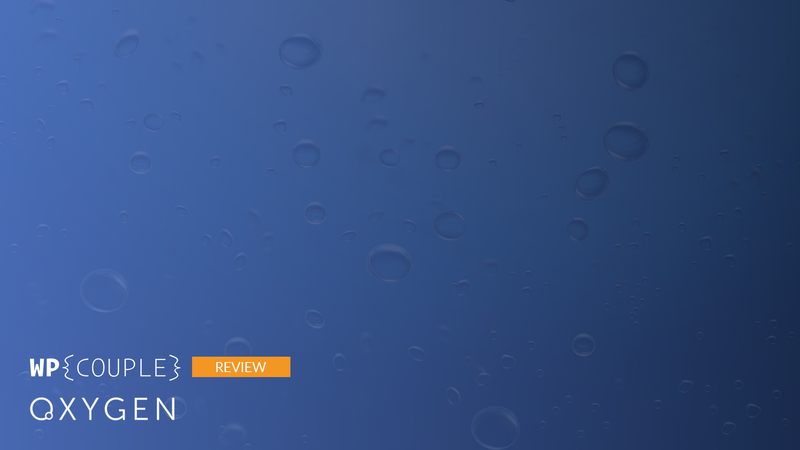 WPCouple has previously reviewed Oxygen 1.0 back in Oct 2017.  At that time this relatively new page builder showed great potential, but we didn’t expect it to improve at such a fast pace — which is pretty incredible. Today, it has gone through several significant updates and evolved into Oxygen 2.0. Exploring the Oxygen 2.0 was a wonderful experience, and I am super excited to share it with you. So let’s get started right away! Oxygen 2.0 is an all-in-one visual drag and drop site builder plugin for WordPress. It protects you from the hassle of testing out dozens of themes to get the compatible one. With its pre-built Design sets and Template handling, you can create a complete WordPress site using the visual editor. That means no coding at all! 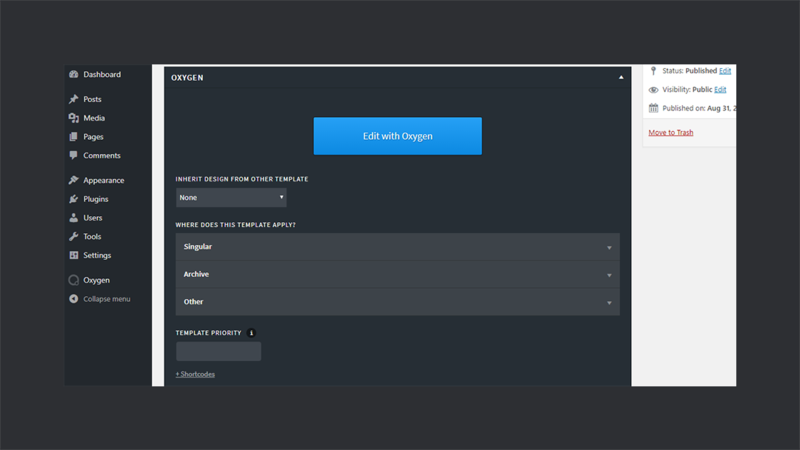 It includes all the elements of pre-built draggable modules like header, footer, rows, columns, etc. 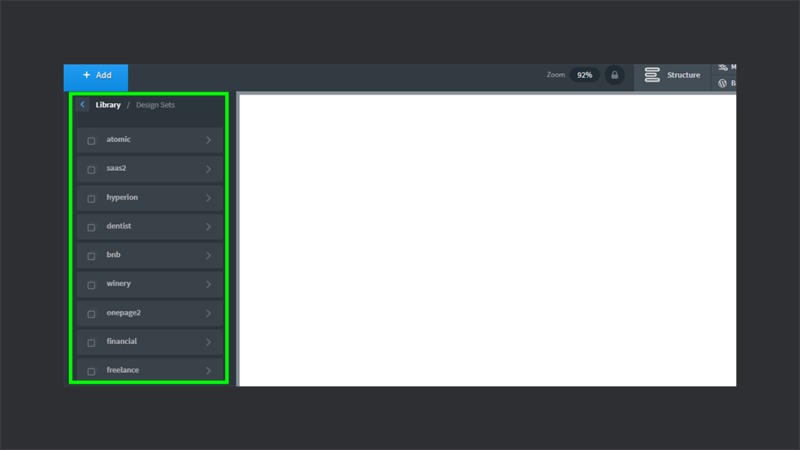 You can also access stylesheets and selectors directly. No matter what level user you are, you can easily jump into building WordPress sites using Oxygen 2.0 right away. While talking to Louis Reingold, the man behind Soflyy and some great plugins like WP All Import, told that initially people didn’t have some great expectations with Oxygen and many predicted that it was going to fail. But the team remained focused and delivered what was expected of them and for all their critics it was Oxygen 2.0 that was launched on June 20th this year! 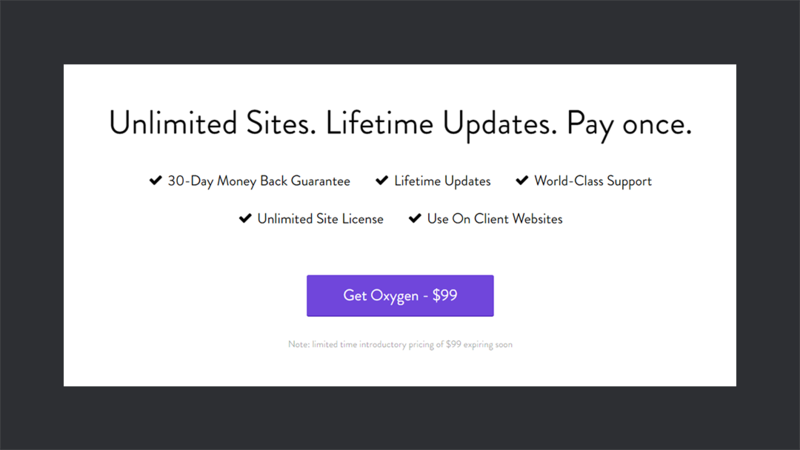 Head over to the Oxygen and purchase Oxygen 2.0 at the introductory price of $99. 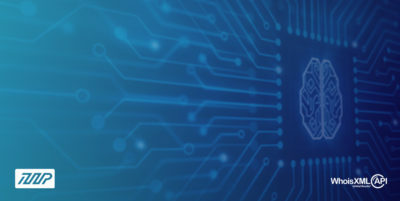 Once you have successfully purchased the plugin, you will get access to the plugin file along with the license key. 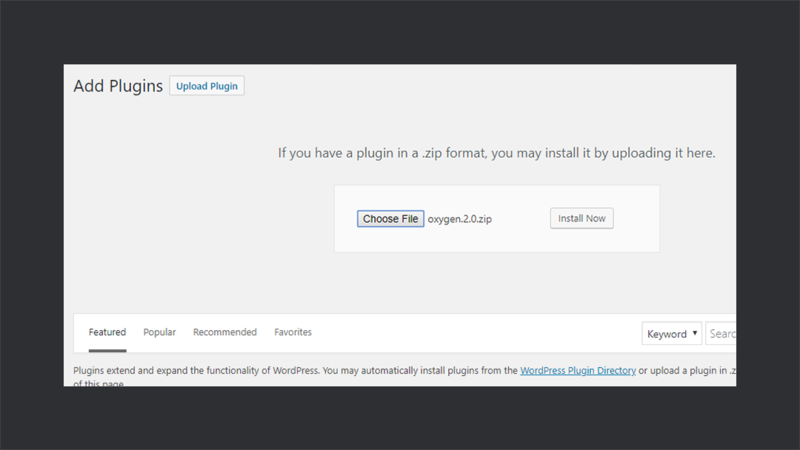 Now to install this plugin, navigate to the Plugins > Add New and upload the plugin to begin the installation. Once the plugin has been installed, you will need to activate it. Activating the plugin will bring up a Welcome Screen having two setup options, i.e., Premade Website and Blank Installation. 👊 Premade Website is the default and recommended option especially for the beginners. It helps you to set up a complete site within seconds using the premade designs. You can choose from the number of pre-built and elegant design sets. Design sets completely replace the WordPress themes. Hit the Browse Library option to explore them. From here you can install a complete design set for your site and can customize it later. You can also check out the demo for each design set to get familiar with the layout and looks of a design set. So you can easily decide and choose a right design for your site. 😈 Blank Installation — If you are a design fanatic and a pro designer, then this option is for you. Moving on with this option will generate a completely blank site, and you are going to work from scratch. When I say working from scratch, then there is nothing to be worried about time or efforts. 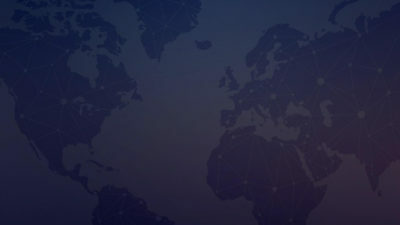 As the Oxygen visual editor and its library include tons of pre-built elements and modules that you are going to drag and drop to build a complete site. It makes working from scratch easier, time-saving and full of creativity. Whether you go for a premade or a blank website, there are some super dope features worth mentioning. Let’s quickly go through them. 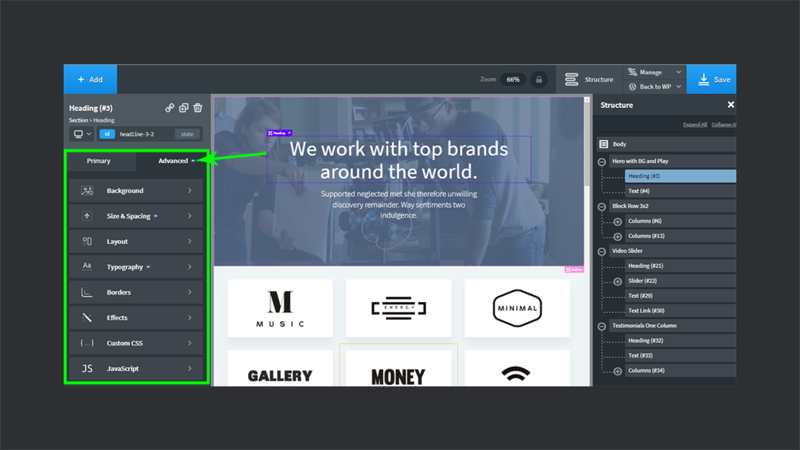 With Oxygen 2.0 visual editor, you can achieve a lot more than any traditional site builder. The addition of dragging and dropping of the pre-built elements and modules makes it intriguing than before. You can create and customize any content likes pages, posts, templates, etc. using Oxygen visual editor. 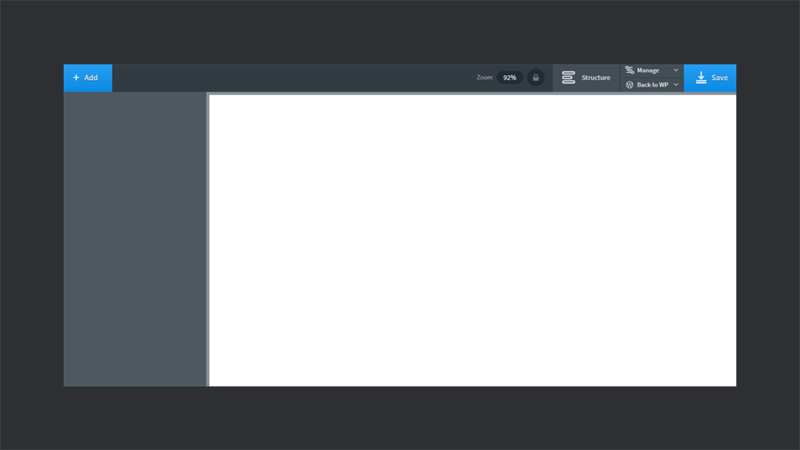 ✅ Basics: In this section, you will get all the basic elements like text, images, buttons, code block, etc. 🤝 Helpers: From here you can insert some advanced elements like social icons, gallery, maps, etc. 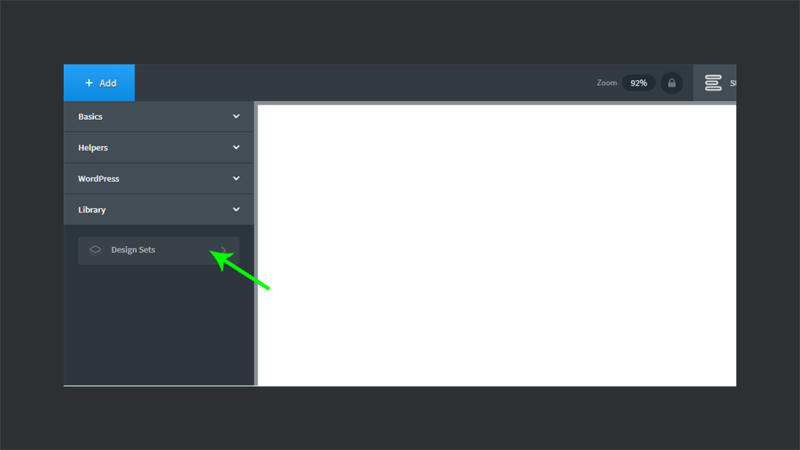 ⓦ WordPress: This section makes sure that you don’t have to switch to the WordPress admin panel. 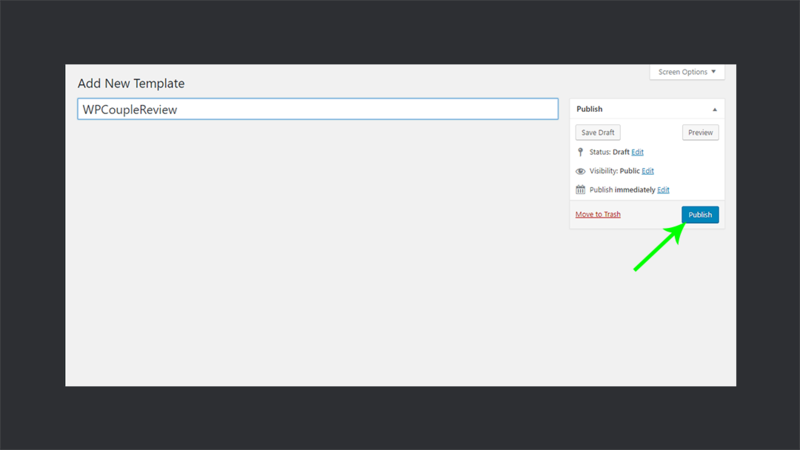 It allows you to handle all the WordPress stuff like forms, shortcodes, widgets, etc. 📚Library: It will be the most frequently used section for creating any content. It gives you access to the tons of pre-built sections and elements. 🗄Reusable: From here, you can quickly get all of your saved reusable designs or parts. Another noteworthy change which I liked the most in Oxygen Editor is the ability to manage the structure of a content conveniently. Once you have added the bulk of elements to create your content, you can easily handle it or even rearrange it from the Structure tab at the top. The Structure tab shows you the complete hierarchy of your content and highlights the currently selected element. In this way, you can get an idea about the exact location of any element on your site. 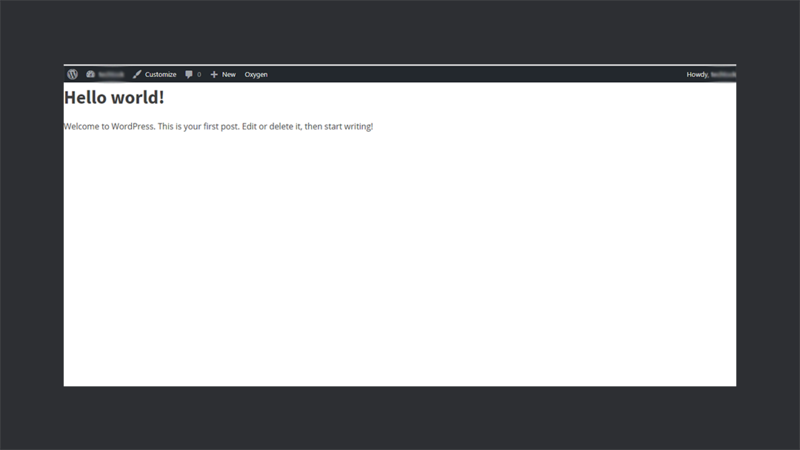 You might also notice that whenever you select an element, a new menu appears at the right sidebar. From this menu, you can easily customize the primary and advanced attributes of an element. You might have an idea that you can literally create 100% of your site using Oxygen Visual Editor and that too with great ease and comfort. Oxygen Library includes some new, elegant and prebuilt design sets. This number is going to grow a lot in the future.  This design sets completely remove your WordPress theme out of the picture. You will find no trace of it in your front end code! To access these design sets, navigate to the Oxygen Editor > Library > Design Sets. 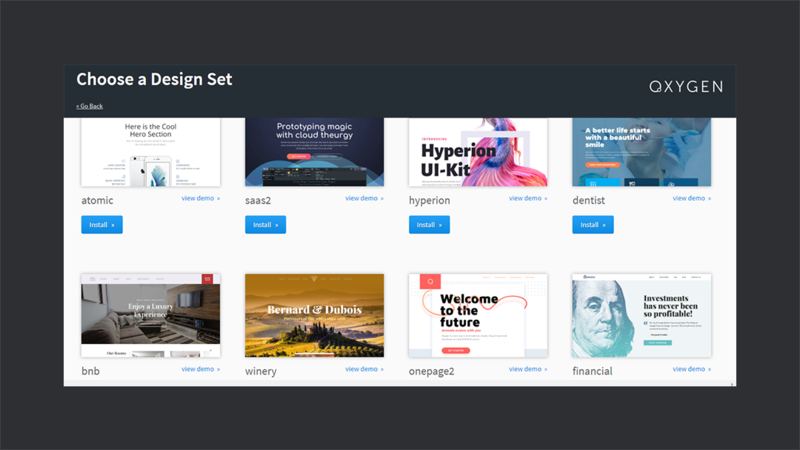 It will display you the list of currently available design sets that you can further explore to get completely pre-built pages, sections, and elements. Templating system of Oxygen 2.0 is one the most thriving feature of this site builder. It is a great way to save or store your one-time effort and use it later as much as you want to get things done quickly. Hence, saving your time and efforts! You can apply and create templates for various types of content likes posts and pages. 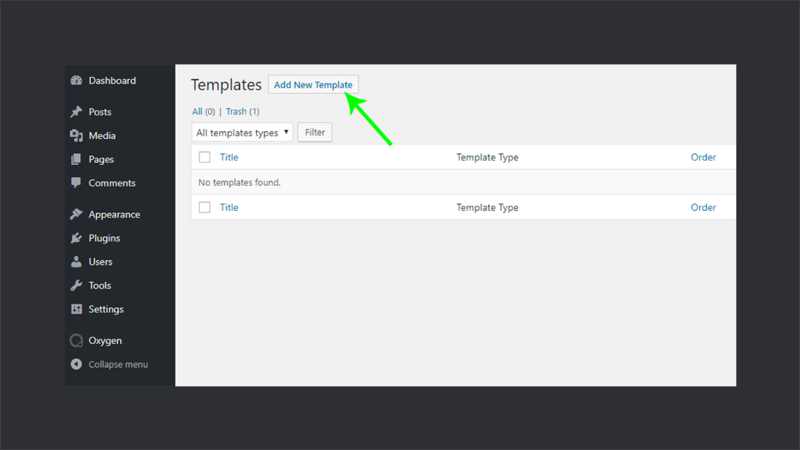 To add a new template, navigate to the Oxygen > Templates from your WordPress admin panel and hit Add New Template button. Now enter the title for the template. From here you can either Publish it or Save Draft for later use. The next screen will show an option Edit with Oxygen. 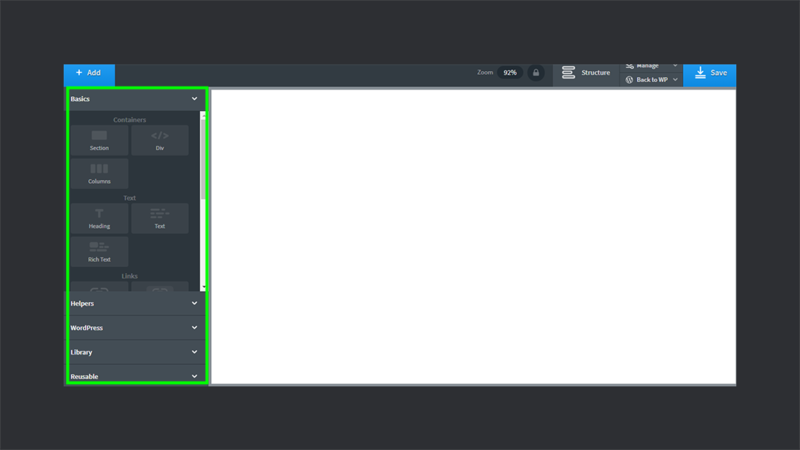 This option will open up the Oxygen visual editor from where you can create and design your template easily. You can combine multiple templates by inheriting design from other templates that you have already created. Besides this, you can apply templates to the specified content of your site. Another powerful templating option is the Template Priority that allows you to set the priority of each template. In this way, if multiple templates are applied to the same content, then the template with the highest priority will be applied first. So head over to the Oxygen and purchase it right away. 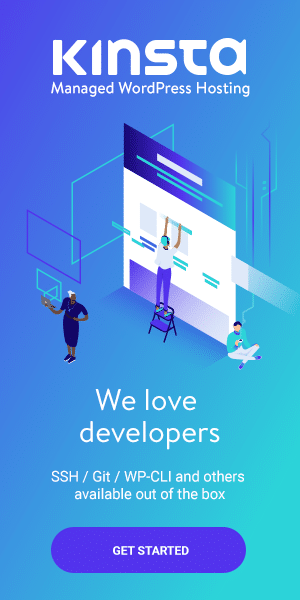 The team behind Oxygen 2.0 left no stone unturned in making this site builder user-friendly and ready to use even for the beginners. Documentation of Oxygen 2.0 covers all the significant changes. It provides you with getting started guide, reference manuals, and video tutorials to start using this super dope site builder right away. Another thing that adds value to the Oxygen 2.0 is its active support. You can submit your queries or issues directly using their support section. 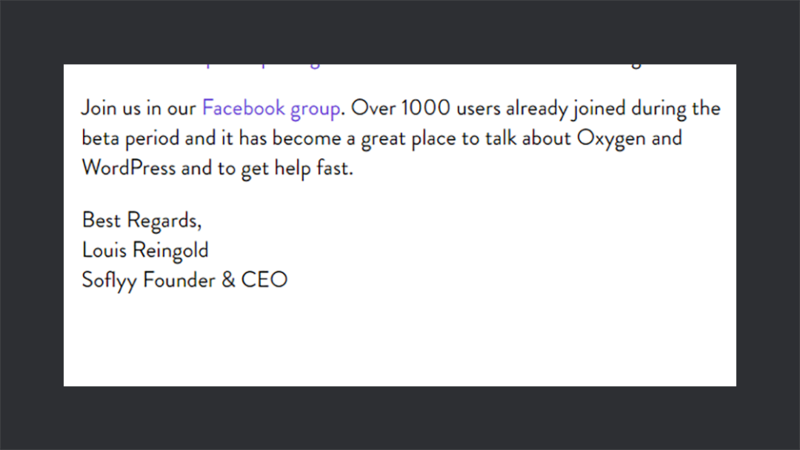 To get help from the community of users, you can join the Slack chat and Facebook group of Oxygen. 🎡 Drag and drop editing. 🍭 Wide range of pre-built design sets. 🚧 Ability to manage the site structure and much more. I really liked the way I can adjust and rescale the margins between different elements just by dragging the cursor. However, to resize an element, you need to click on it and adjust its height and width from the right sidebar. It would be great if there’s the ability to resize the elements using a cursor. Moreover, because Oxygen 2.0 is one of the most power-packed page builders currently available, it deserves a proper facetime. I’d suggest their team to revise their marketing strategy and put in more effort to bring light and promote this awesome product. 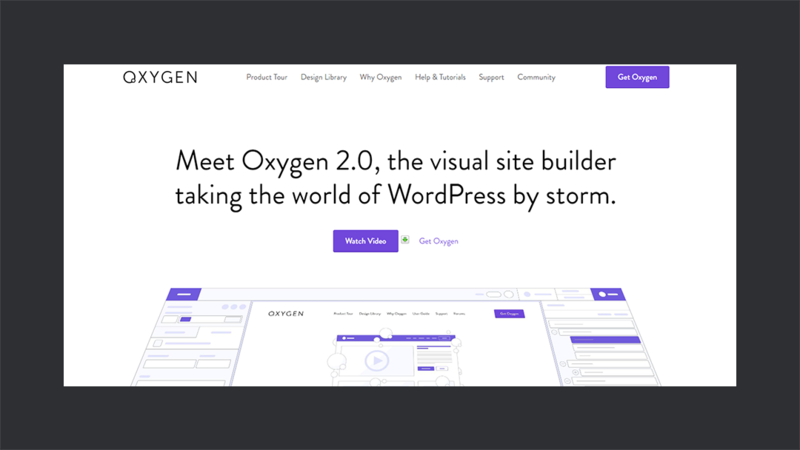 I’m sure there’s a huge chunk of audience which still needs to know that there exists this fantastic feature-rich WordPress site builder called Oxygen 2.0. Are you already using Oxygen 2.0? Or maybe you’re planning to get it for your website? In either case, do let us know about your experience with Oxygen 2.0 using the comment box below.